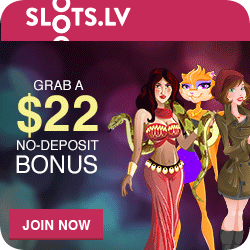 The 20plus20 Slot Strategy is an exception to my usual being a stick in the mud when it comes to gambling. I always advocate the best bets against the lowest house edges. But with this article I am going to put myself in the “wild and crazy guru” category and offer you a strategy that has never before been revealed. And it should work equally well, whether you play slots online or in brick and mortar casinos. 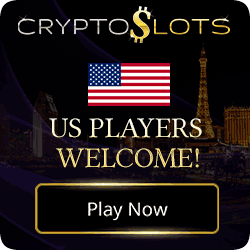 Playing online has the additional advantage that you can stick with the same machine and simply switch to a different coin denomination. You will need $135 to fully complete the strategy. Do not play with less. If you cannot afford to play the 20plus20 slot strategy then respect your bankroll and pass it on by. You start at a 25-cent machine and play 20 decisions of one coin/credit each. You will be putting through $5. Remember, you only play 20 decisions. At the end of 20 decisions, if you are ahead, you stay on the machine and do 20 more decisions. As long as you win in a 20 decision batch, you remain at the machine. But once you lose in a 20-decision sequence you move up to a 50-cent denomination and play 20 decisions there. Overall, you might even be ahead when you move up but it is always the last 20 decisions that dictate whether or not you move to a higher denomination. The key concept for the 20plus20 slot strategy is quite simple. With each 20 decisions, a win keeps you at that denomination level; a loss moves you up the denomination ladder. Now, once we lose a 20-decision sequence on a 50-cent machine; we move to one dollar. Once we lose on the one-dollar machine, you move up to five dollars. Twenty decisions on a dollar machine will cost $20; while 20 decisions on a five dollar machine will cost you $100. The worst that can happen, and I doubt it will happen very often, is that you lose all 80 decisions in a row thereby losing your $135 bankroll. More than likely even with overall losses in this or that 20 decision sequence, you will get some hits so being totally wiped out would be a very rare occurrence. You need to pick the best possible machines to play this strategy properly. 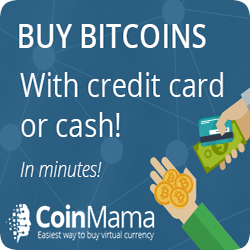 Look for machines that do not reward multiple coins/credits. You want what I term “equal distribution” machines. For example, a one credit jackpot will win you $400; two credits would win $800 and three credits would win $1200. You do not get an extra payout or reward for playing three credits, so only play one credit. Do not play any inter-casino-linked mega-progressive machines such as Megabucks or Quartermania as these machines could be quite tight, holding as much as 15 to 17 percent of the money played in them. Besides, a progressive slot should never be played with less than maximum coins. Stick with stand alone machines as described above. You want the best shot at coming out ahead in those 20 decisions and more than likely these “equal distribution” machines will be far looser than those giant progressives. You finished the 20plus20 Slot Strategy – now what? Now, once you have completed your total sequence from quarter machines to five-dollar machines, check to see where your bankroll stands. If you are ahead, do another 20 decisions on the five-dollar machine. If you are behind at the end of the total sequence, go back to the 25-cent machine and start all over again. For each trip through the 20plus20 slot strategy, you must start off with a fresh bankroll of $135. Whatever is left over from any previous bankroll is now locked up and not used again. You do not have to play the same machines on each go around. If you didn’t like the machine you played, then pick another one. 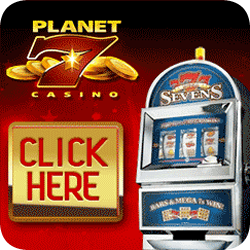 Have a good look around the casino and scout out suitable machines. You are looking to harness Lady Luck, something impossible to do, but so what? You have a plan; a plain and simple strategy to do such harnessing, so give it a go. What’s the worst that can happen? You lose. But that is also the worst that can happen to every player in any casino. 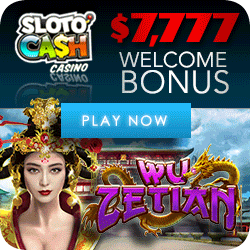 Scared of playing the $5 Slots? One objection to the “20+20” makes some superficial sense. You will be putting through far more money into the five-dollar machines once you start playing them. That is true. But it is also true that the five-dollar machines tend to be looser and are far more thrilling to play since one or two wins can lock up a win for the whole “20 + 20” session. 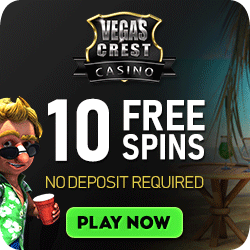 The 20plus20 slot strategy does require that you plan just how much money you are willing to risk on the venture. If your bankroll is $600, then you can go four times through the sequence in one session. I strongly advise you stick to a strict money-management formula as the “20 + 20” can get quite exciting. Don’t lose control and chase a win if your session is a loser. That way could be dangerous and might mean even more losses. Know how many times you can go through this strategy in a session and only do that many. Discipline is a key element here. The 20plus20 slot strategy is meant to be fun. As I said, it is not an advantage-play strategy, just an exciting exercise in trying to maximize good luck. *Frank Scoblete is the #1 best-selling gaming author in America. To order Frank’s books or a free brochure call 1-866-SET-DICE (738 3423).